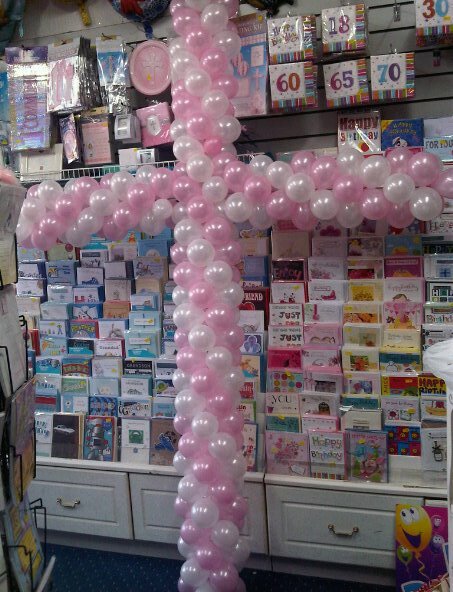 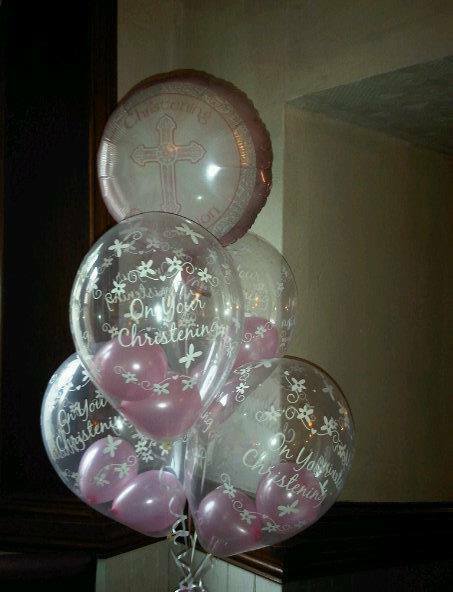 Christening, Communion, Naming Day, Baptism, Bar Mitzva, Kids stuff ! 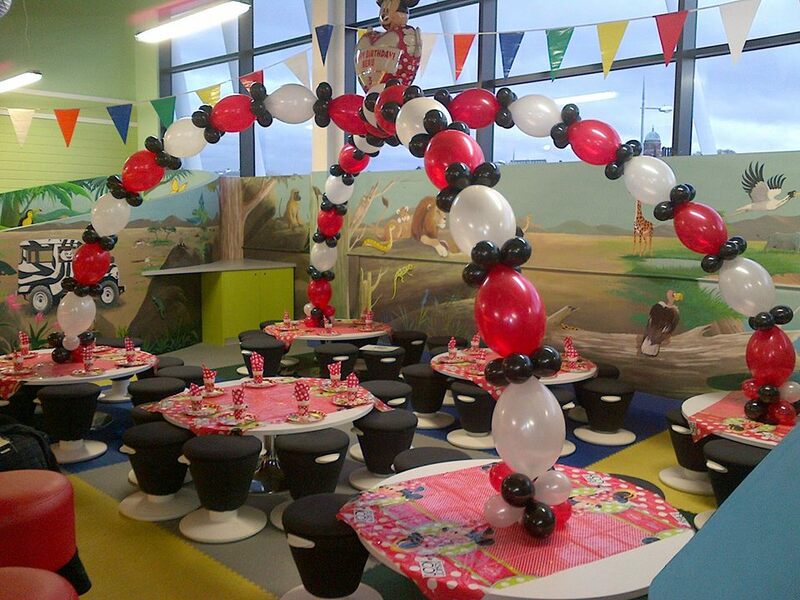 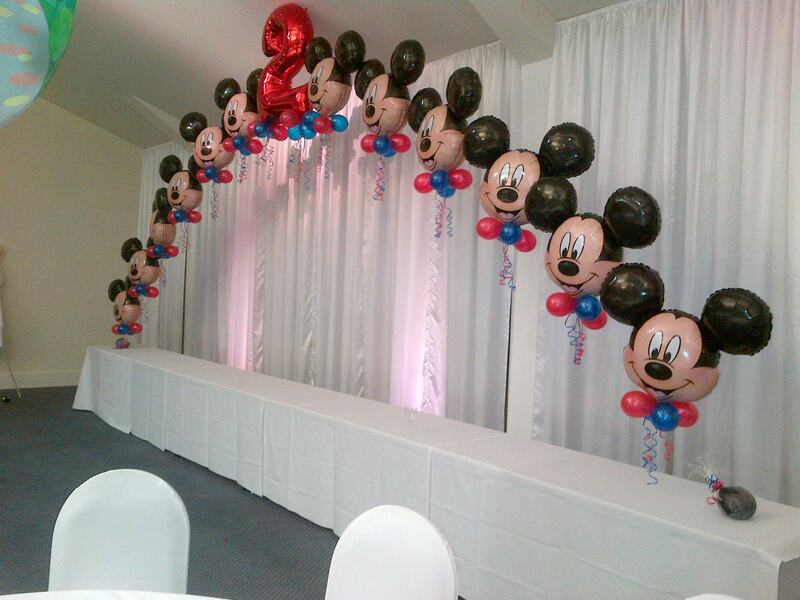 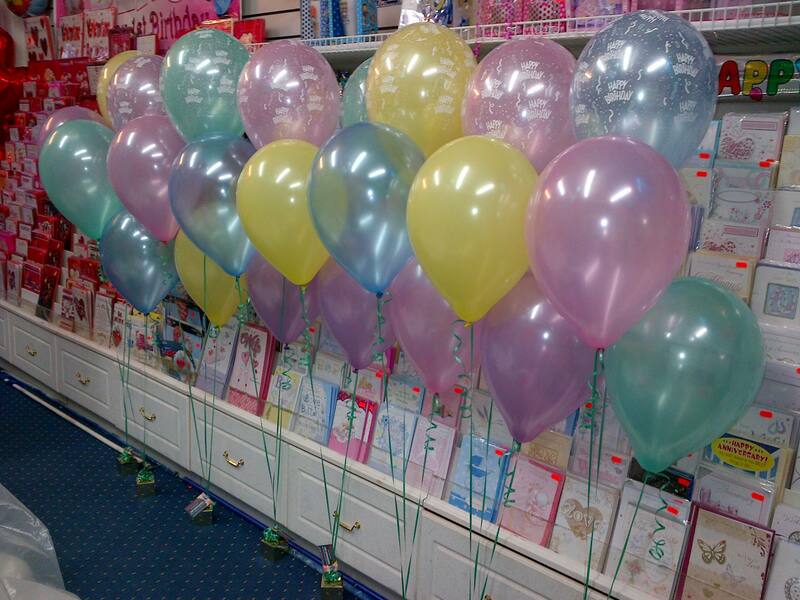 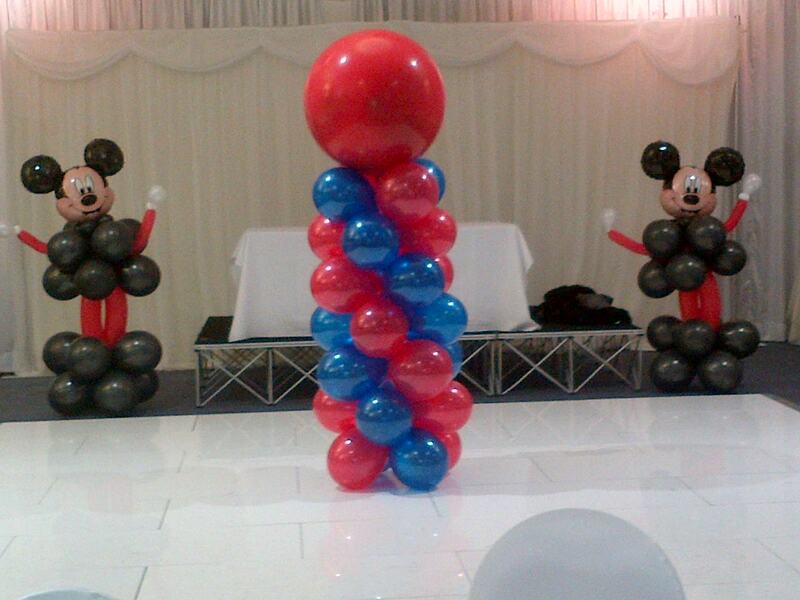 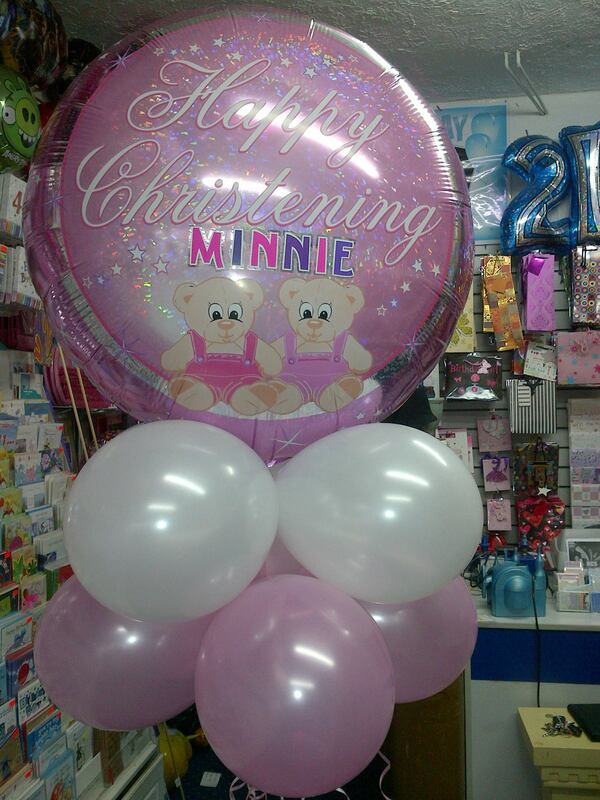 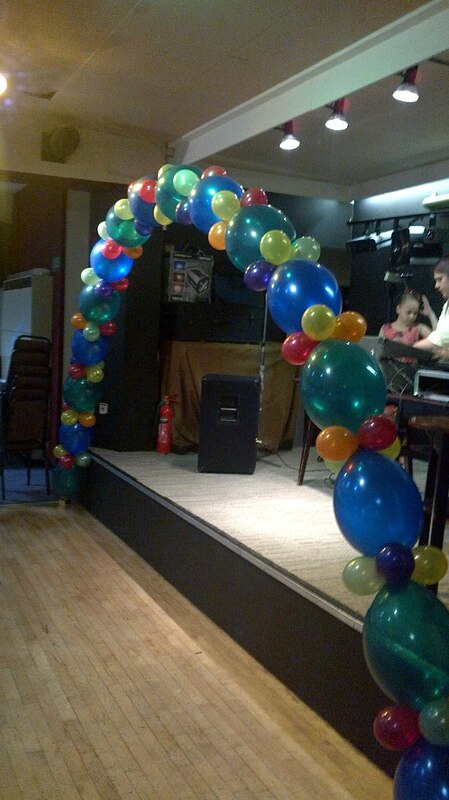 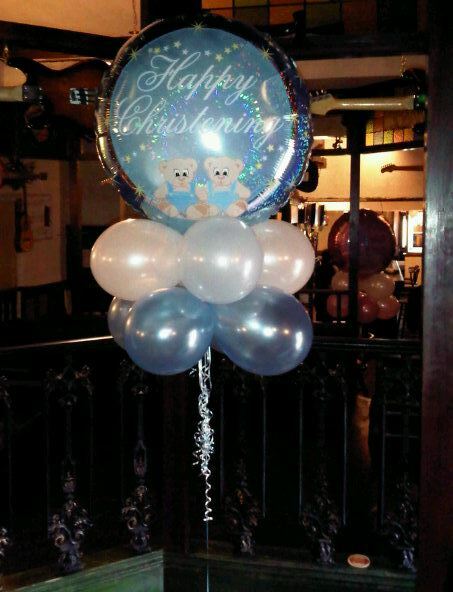 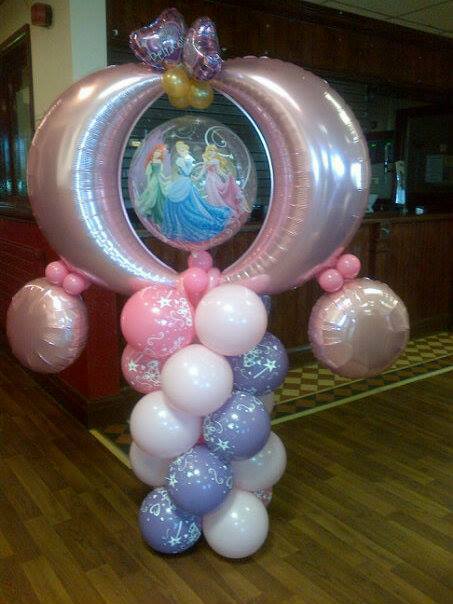 We are delighted to have decorated peoples engagements, weddings, supplied balloons for the baby shower and at the birth of their children AND ! 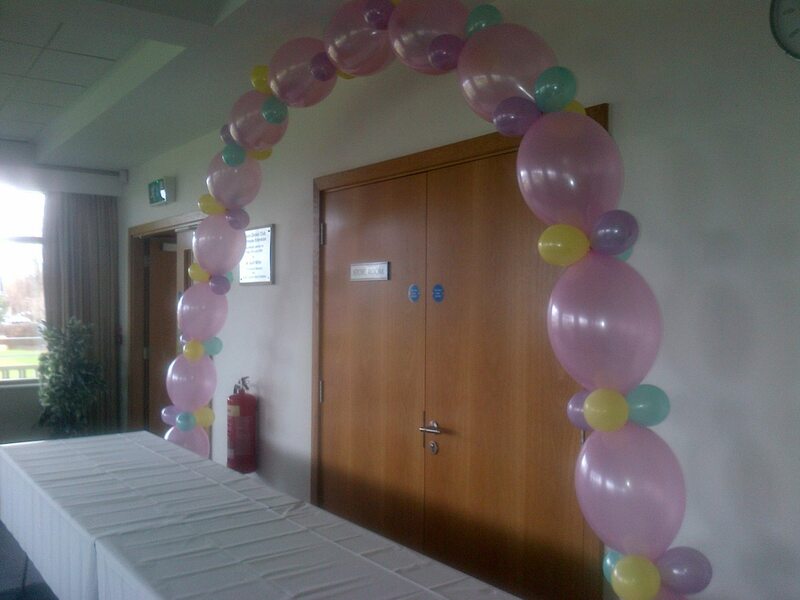 then gone on to decorate their childrens' christenings, communions, baptisms and other very special sigificant celebrations. 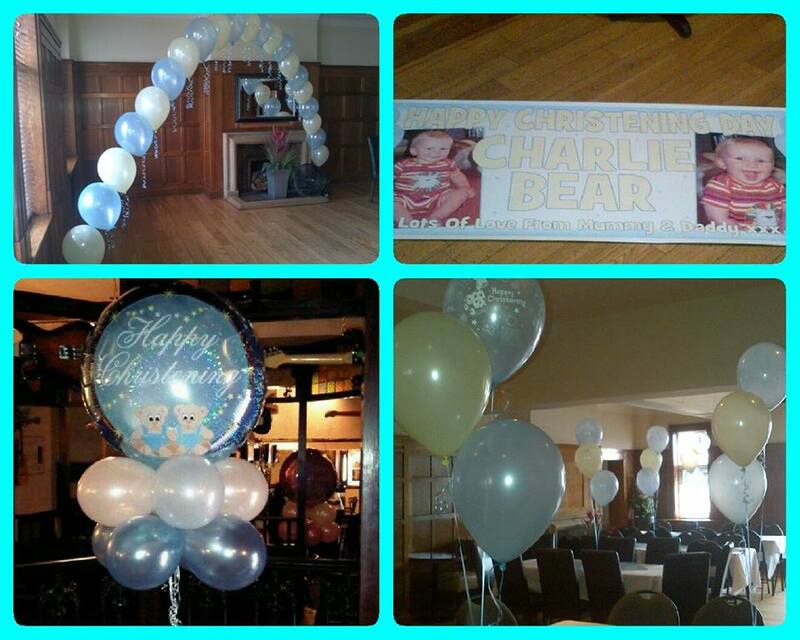 Below is just a very small selection of some of the things that we have done.